I’ve got two awesome stops on my book tour today, both with a guest post that feature a little something about my process in writing In the Light of the Eclipse. 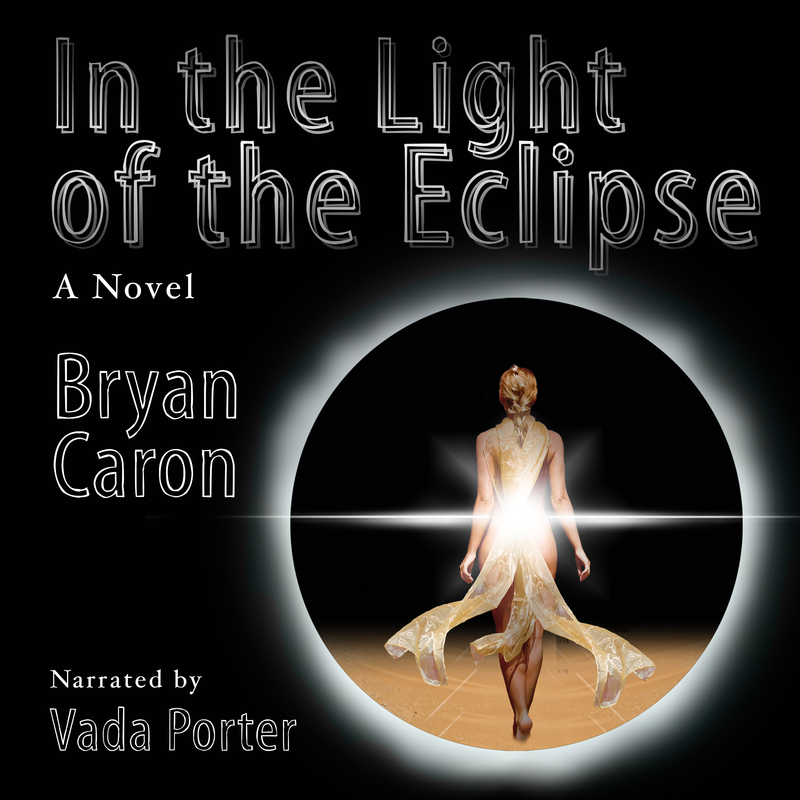 Thanks to both of these sites for spotlighting my book and for giving me the chance to let you in on a couple of the secrets behind the scenes of In the Light of the Eclipse, and my writing process in general. This entry was posted on December 9, 2013, 9:42 am and is filed under Books, Entertainment, Miscellaneous Stuff, Novel, Writing. You can follow any responses to this entry through RSS 2.0. You can leave a response, or trackback from your own site.